Thyroid problems affect an estimated one in three of the adult population, yet they are difficult to diagnose on the basis of blood tests and often go undiagnosed for many years. 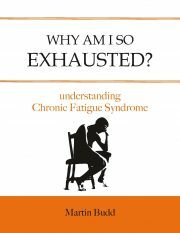 In this updated (2012) second edition of this acclaimed book, you will learn how to recognize thyroid dysfunction and its many associated problems. Do you have a constant battle with weight? Do you have inexpicably high cholesterol? Do you feel cold and tired all the time? Is your hair thinning? Do you feel very low, or even depressed? Do you have a fertility problem? Dr Durrant-Peatfield will help you to assess your symptoms systematically and then take an active part in your own treatment, which may include understanding digestive and nutritional issues, including food intolerance and systemic candida. 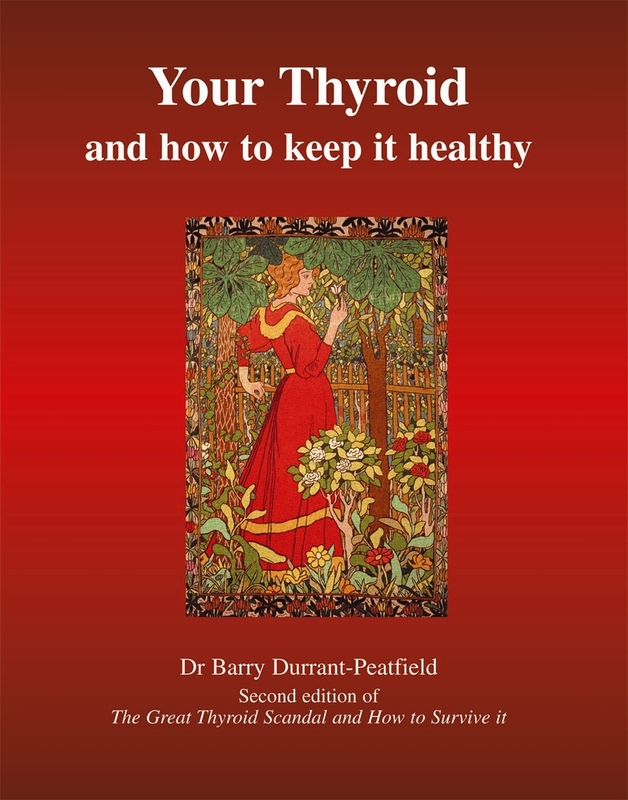 Dr Barry Durrant-Peatfield specialises in thyroid and adrenal problems, lecturing and holding nutritional clinics that focus on metabolic health since his retirement from full time medical practice. He qualified at Guy’s Hospital in 1960 and worked for two years in the Croydon Hospitals before entering general practice. Increasing disenchantment with the NHS decided him to enter private practice where he at once felt drawn to the diagnosis and treatment of thyroid problems. Much impressed by the work of Dr Broda Barnes in the USA, he visited the Barnes Foundation and returned to the UK determined to improve the lot of patients with thyroid illness. 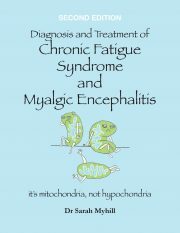 His emphasis on the use of clinical diagnosis, both of thyroid and adrenal problems, and an holistic approach using non-synthetic treatment, enjoyed a great deal of success but brought him into conflict with establishment medicine. 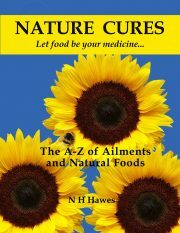 He finally decided to retire from active medical practice to study nutrition, write and lecture. 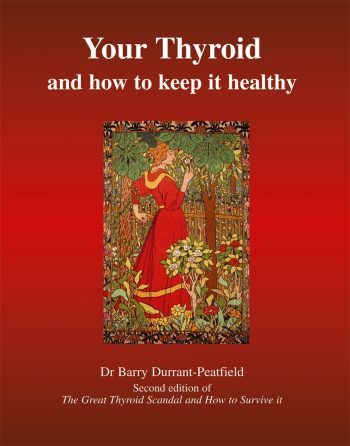 He wrote The Great Thyroid Scandal and How to Survive it (now revised as Your Thyroid and How to Keep it Healthy) for the general reader: to give people a deeper understanding of both thyroid and adrenal illness and enable them to play a knowledgeable part in the management of their treatment.